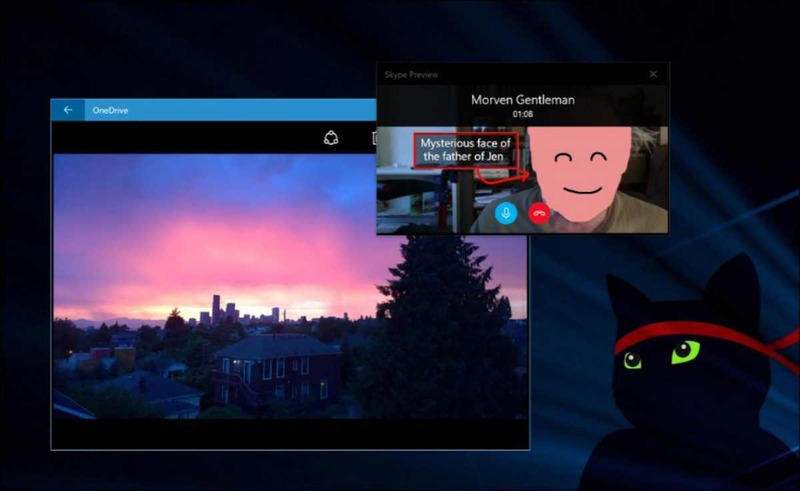 Skype Preview 11.13.115.0 for Windows 10 is now rolling out. The latest update brings minor change and improvements. The new update brings a newly redesigned video calling visualization. Check out more details below. Simplified the way in which they connect with Skype contacts on the Contacts app on the device. Messaging – chat search, shortcuts at hand keyboard and sending SMS with a little Skype Credit. Group video calling – With the newly redesigned visualization, users are even closer. Calls – Currency microphone, video camera or switch to a new device during a call. The new Skype Preview 11.13.115.0 update is currently available for both Windows 10 PC and mobile devices. You can download it from the link below or from the Windows Store.